Trevor Bauer has 'no ill will' toward the Cleveland Indians despite a contentious end to the arbitration process. 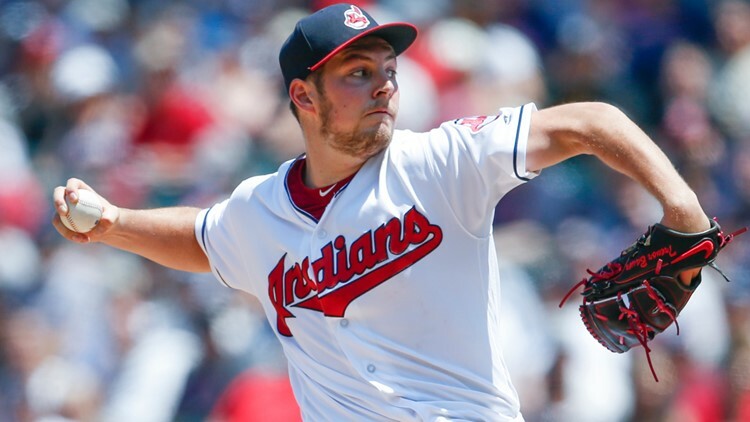 CLEVELAND — Cleveland Indians starting pitcher Trevor Bauer enjoys the arbitration process and the intellectual chess match between a player and an organization when it comes to making their respective cases on the upcoming season’s salary. 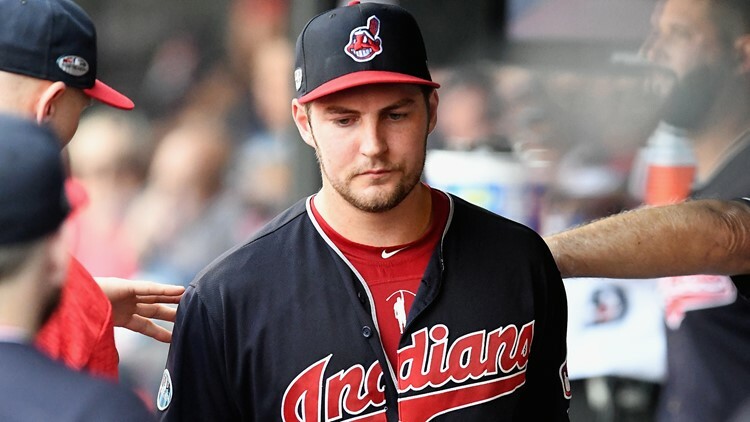 “I have no ill feelings towards anybody in the organization, nor the representatives that were in the room during the arbitration hearing,” Bauer said Thursday after his initial comments went public. HOUSTON, TX - OCTOBER 06: Trevor Bauer #47 of the Cleveland Indians delivers a pitch in the sixth inning against the Houston Astros during Game Two of the American League Division Series at Minute Maid Park on October 6, 2018 in Houston, Texas. 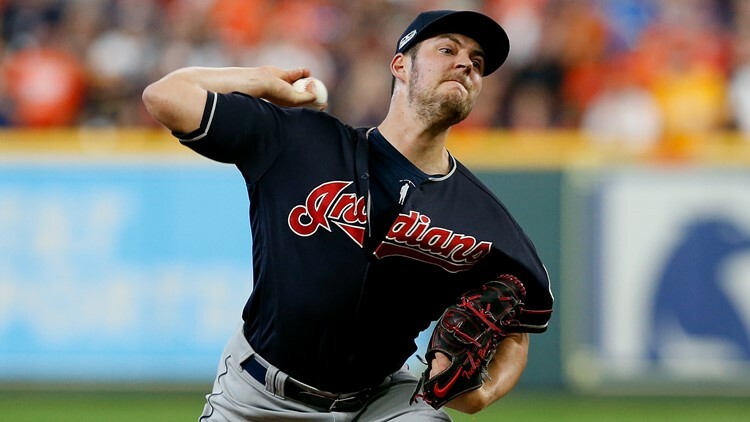 Regardless of their arguments, the Indians lost their second consecutive case against Bauer in front of an arbitrator, and now, will pay him $13 million for the 2019 season. Prior to the arbitration hearing, the Indians offered Bauer $11 million, and he countered with $13 million. His case was compelling enough for the arbitrator, who sided with Bauer and forced the Indians into a one-year, $13 million deal. Bauer was offended by the Labor Relations Department’s tactics because he chose to do a “69 Days of Giving” campaign throughout the spring last year and pointed out the fact that he “gave to 68 charities” and “donated more than $100,000” to various causes. “In a completely unemotional way, I thought the decision to end the rebuttal period with the intent to demean my character and present things that I said in a way that was disingenuous. I thought that was a bad play, a bad decision,” Bauer said. Despite the double meanings with the numbers chosen to represent his charitable endeavors, Bauer believes the publicity is good for those he is trying to help.